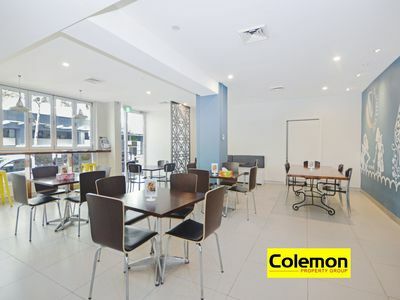 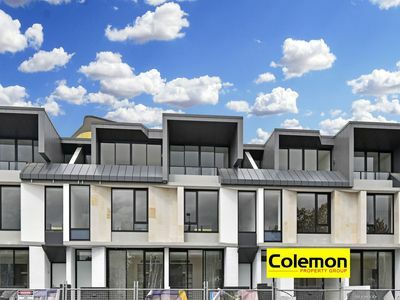 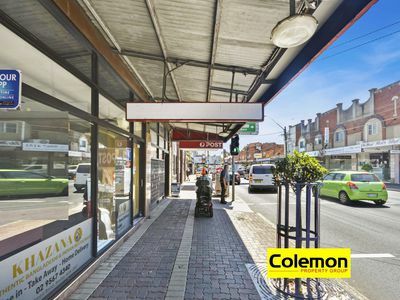 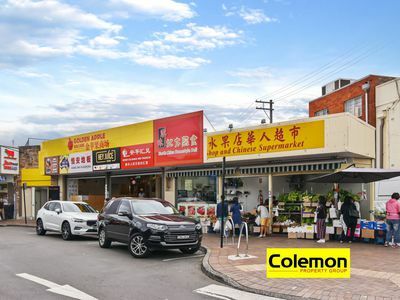 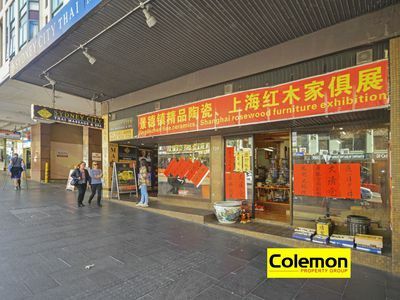 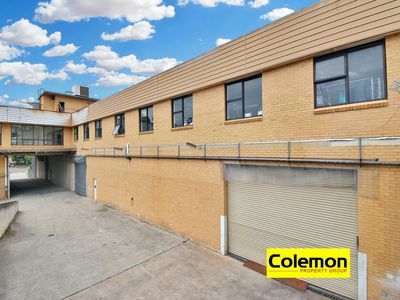 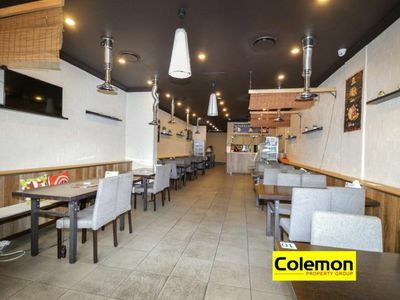 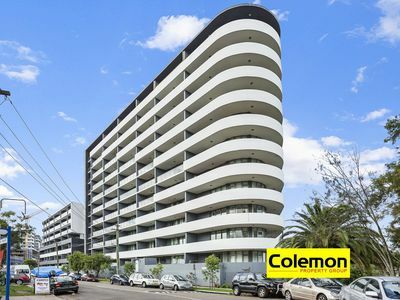 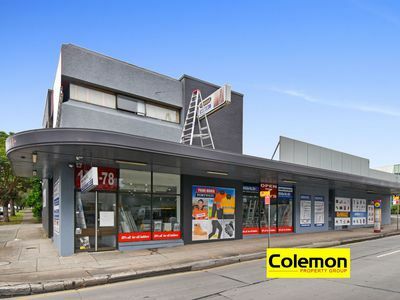 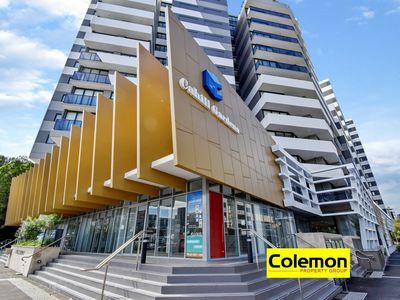 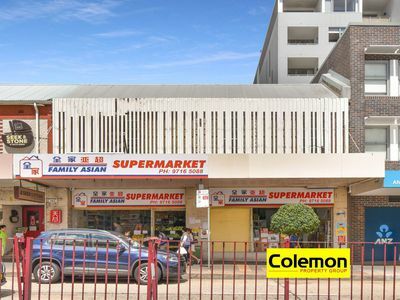 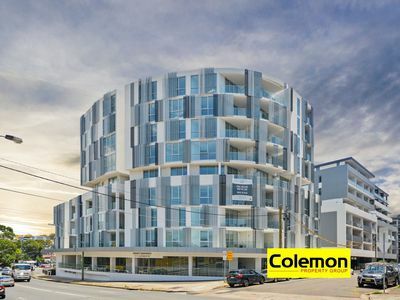 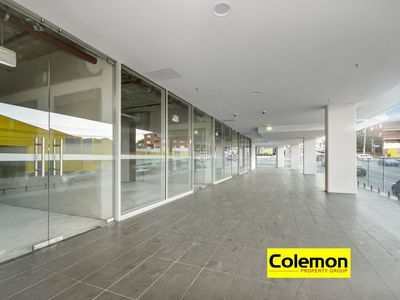 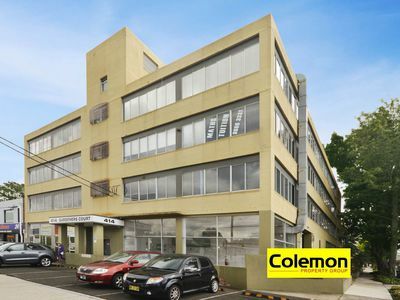 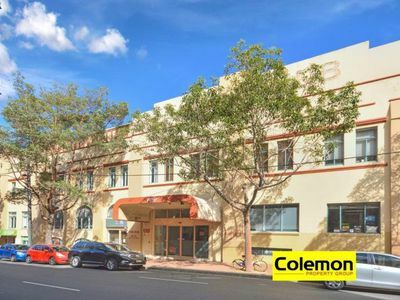 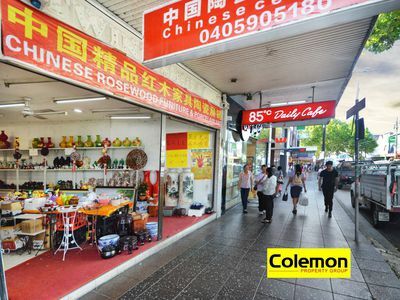 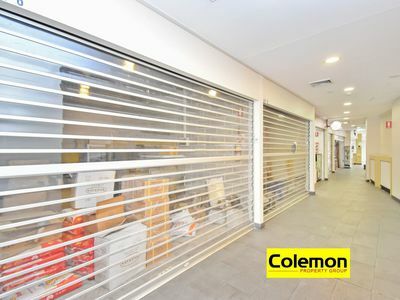 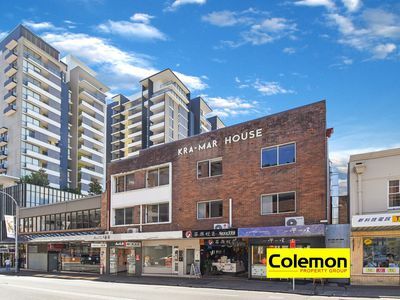 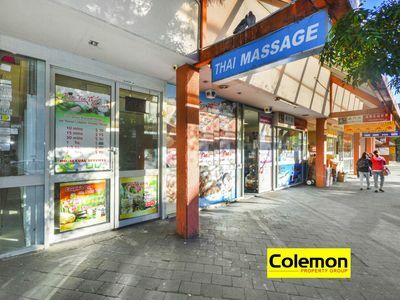 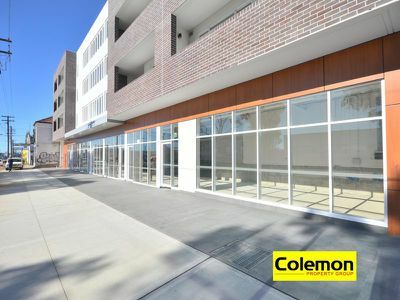 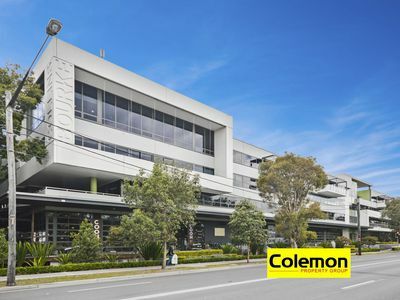 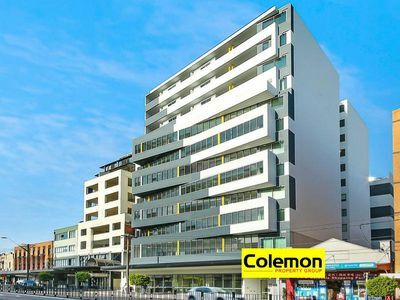 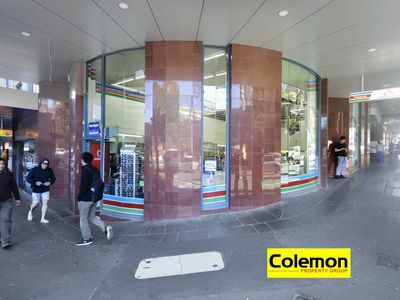 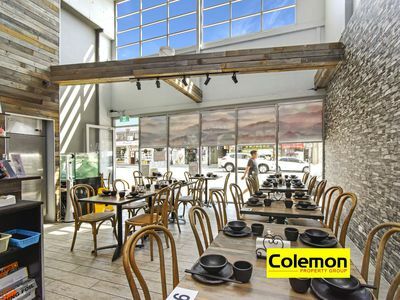 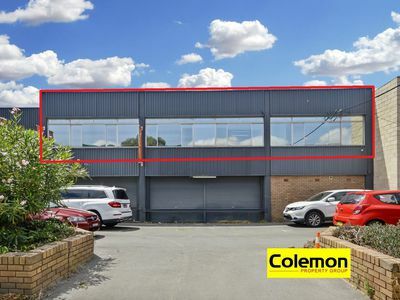 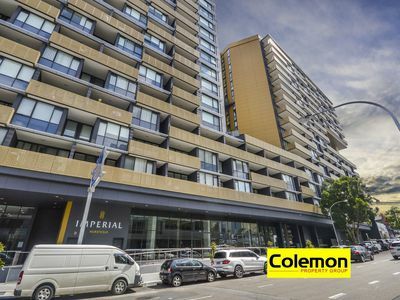 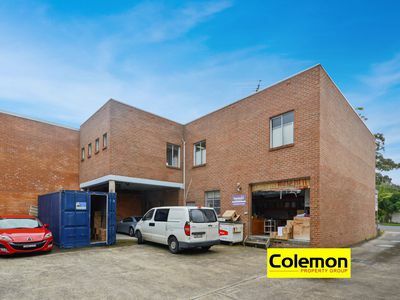 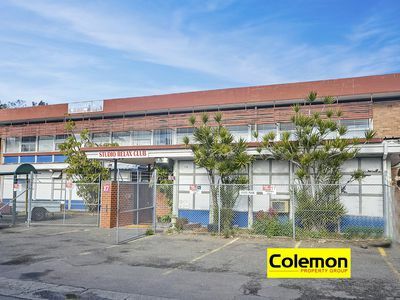 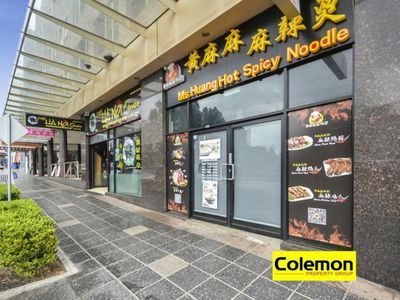 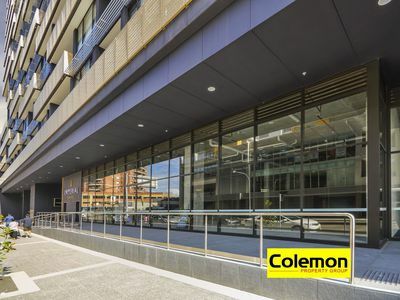 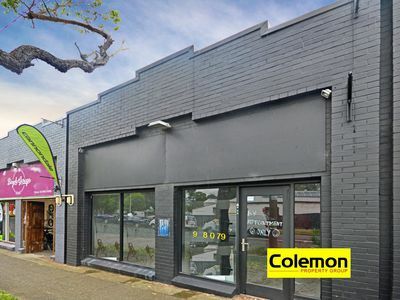 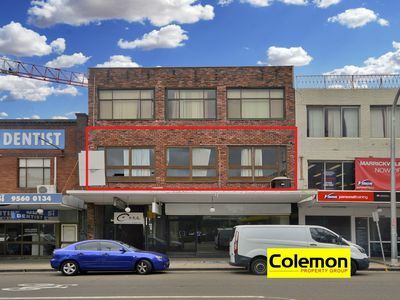 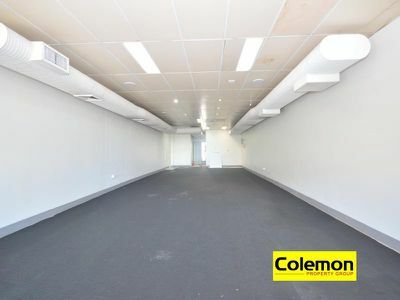 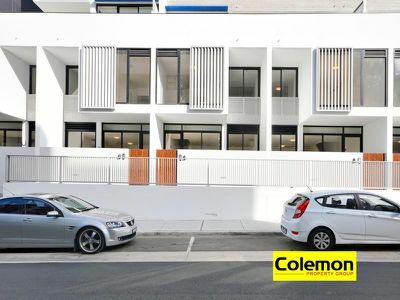 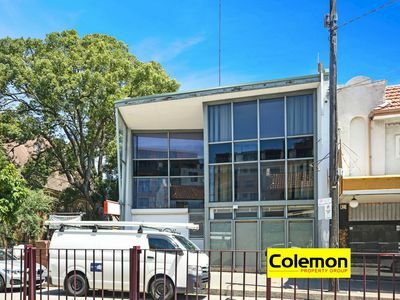 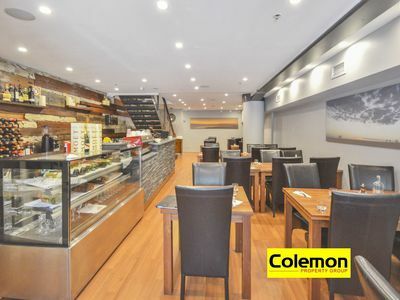 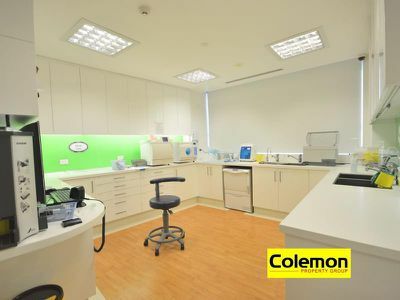 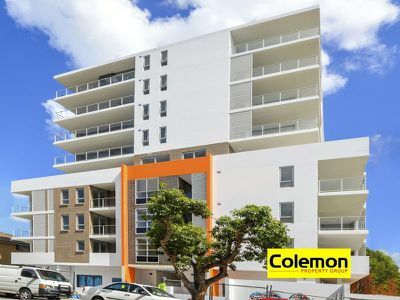 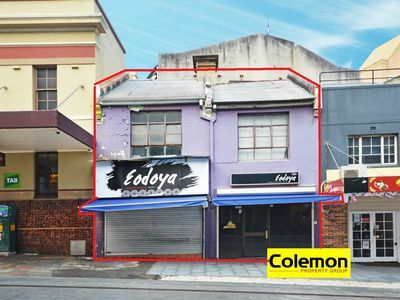 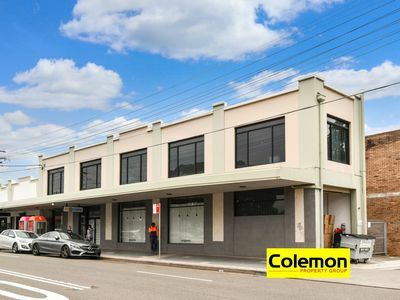 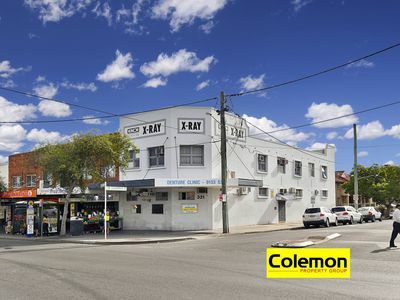 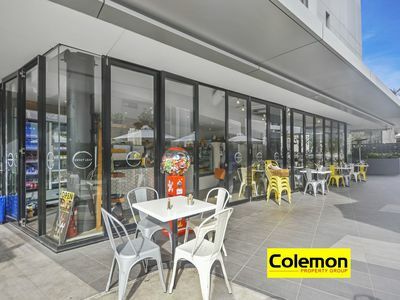 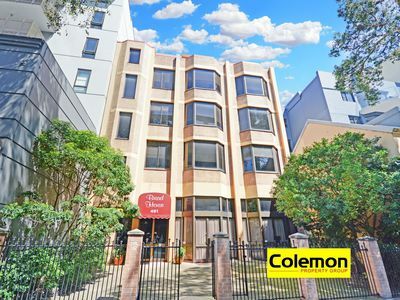 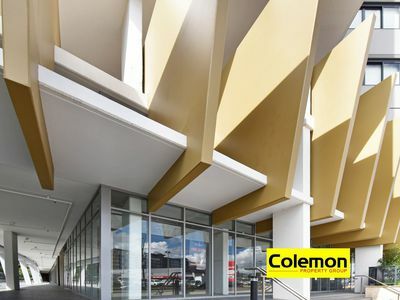 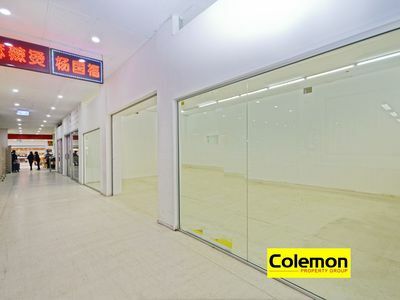 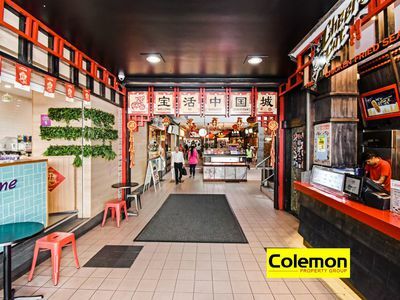 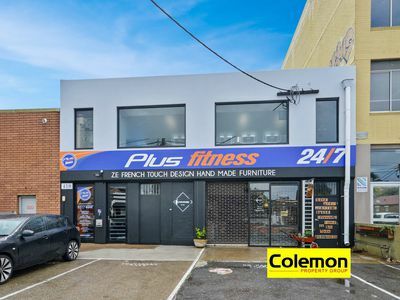 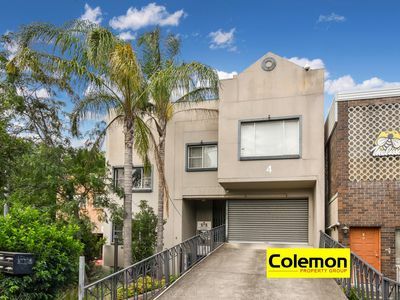 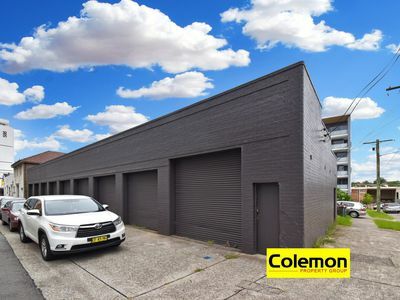 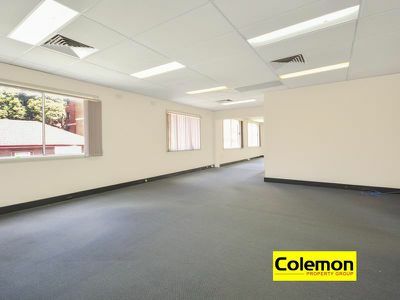 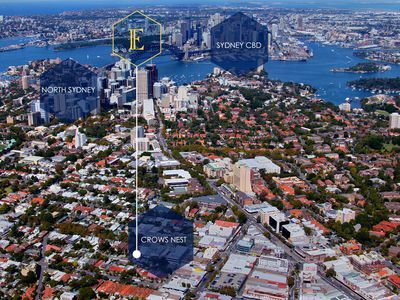 Colemon grew up in the local area of Canterbury, Sydney. 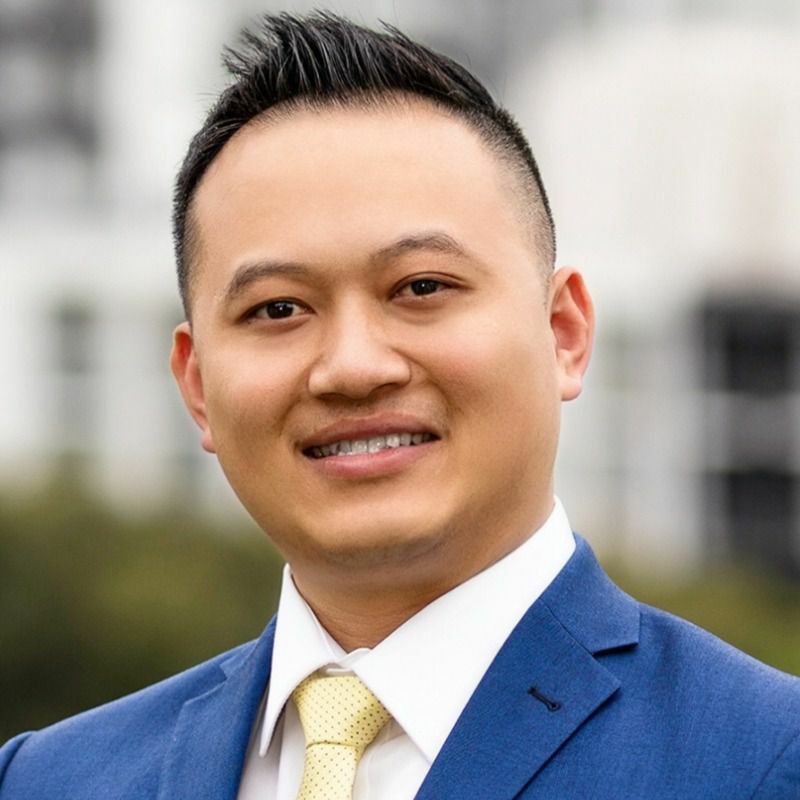 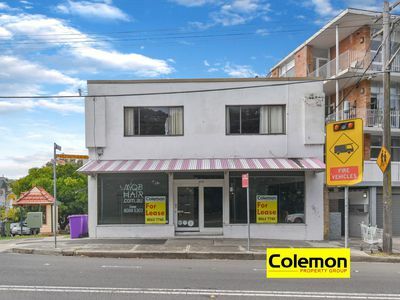 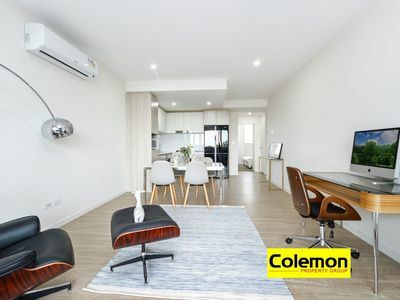 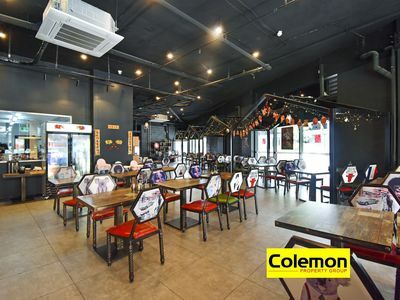 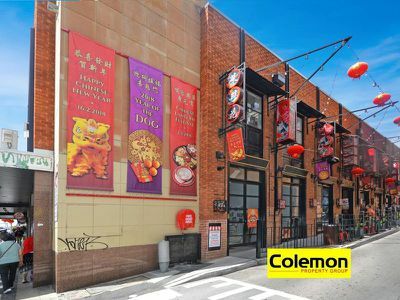 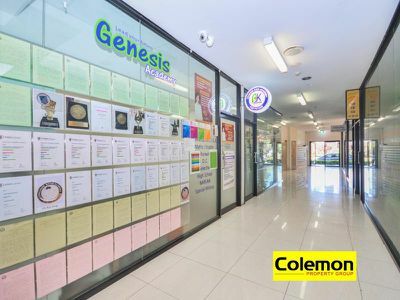 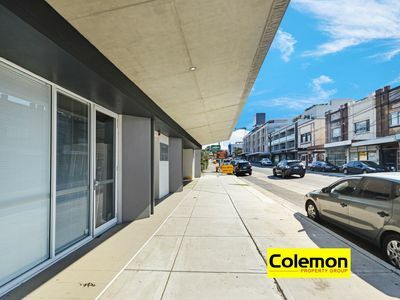 With a background in commerce & diploma in real estate has allowed Colemon to combine his extensive marketing knowledge and negotiation skills in order to achieve the best result for his clients. 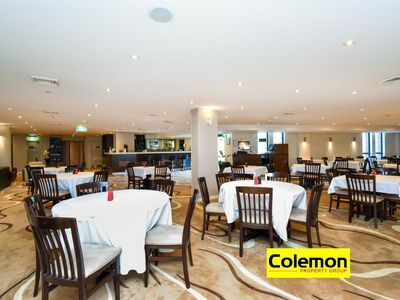 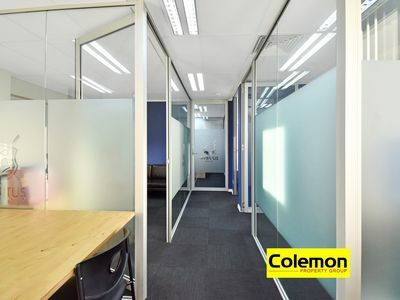 ‘Excellence in market knowledge, accessible, reliable and honesty’ is what Colemon values. 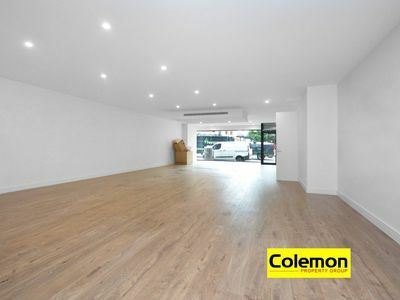 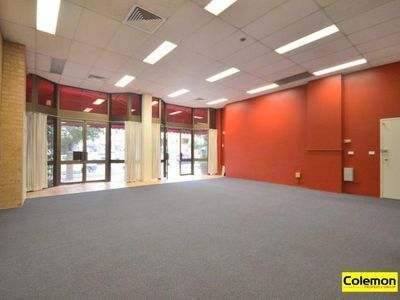 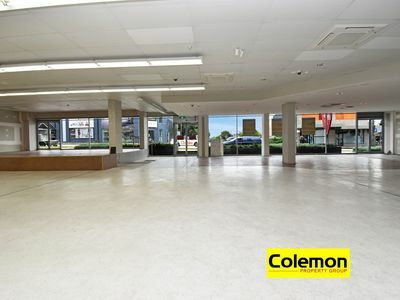 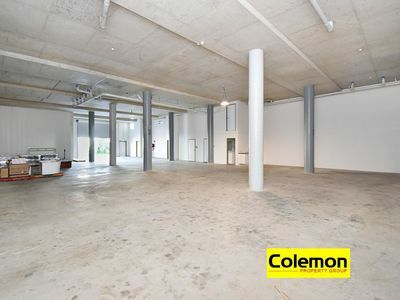 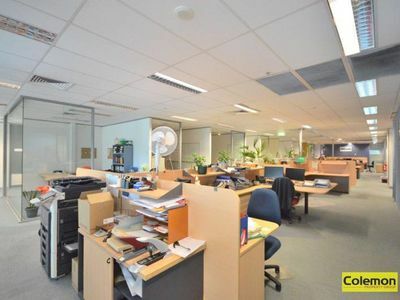 Specialised in Residential Sales & Auctions, Commercial Sales & Leasing and Project Marketing. 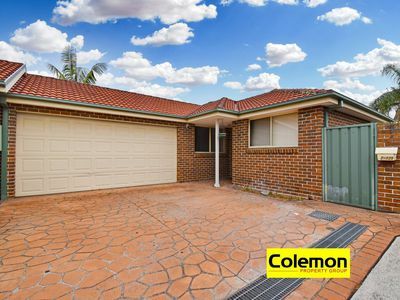 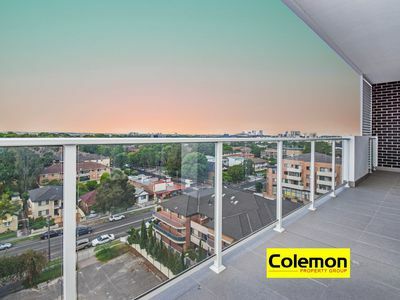 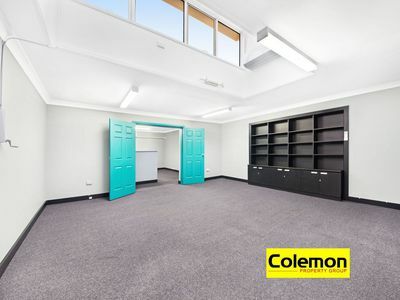 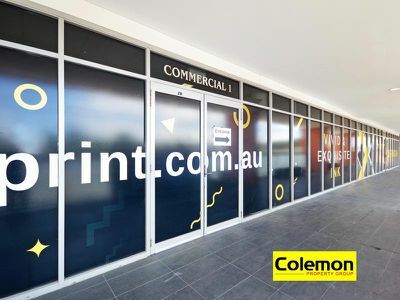 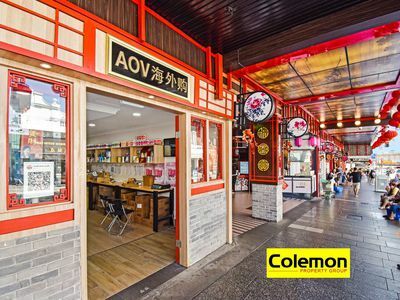 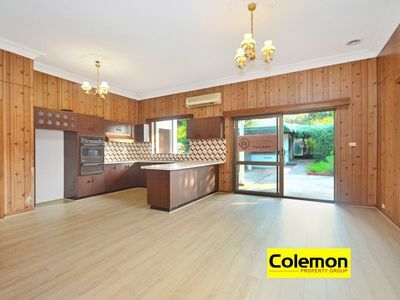 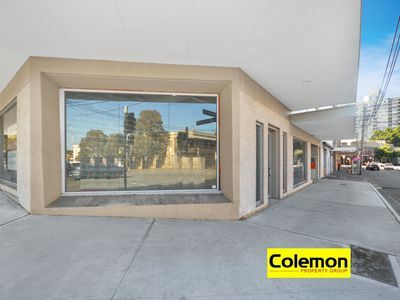 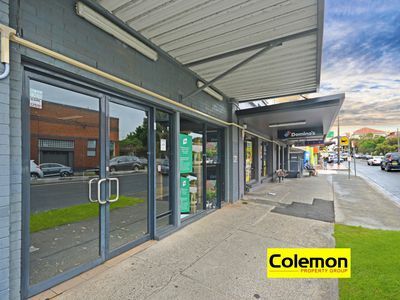 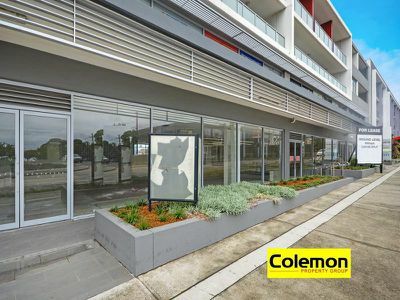 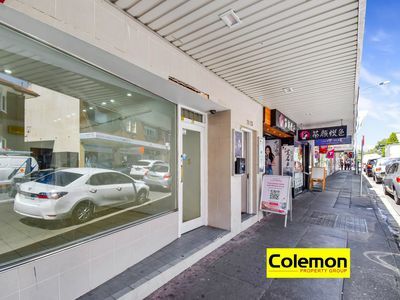 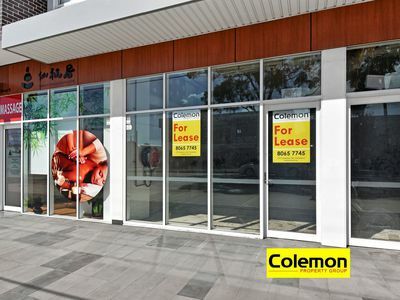 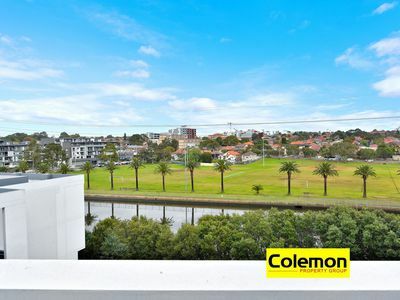 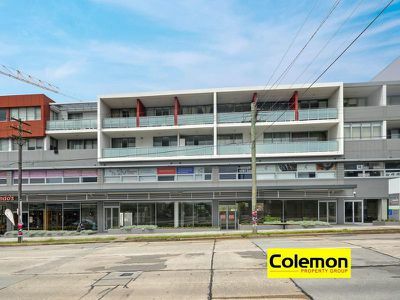 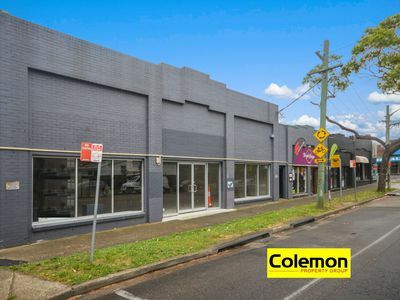 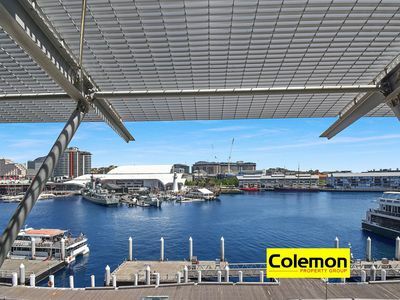 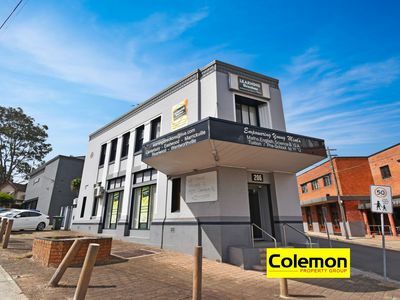 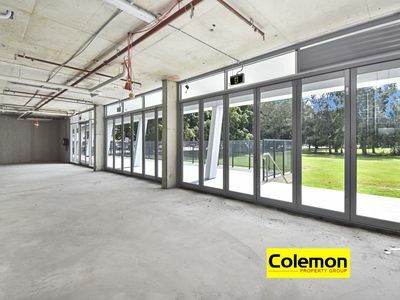 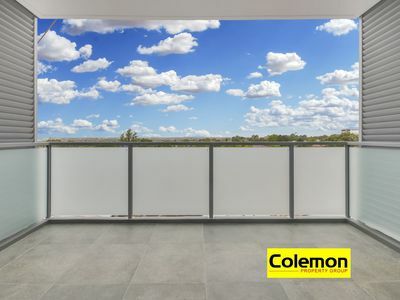 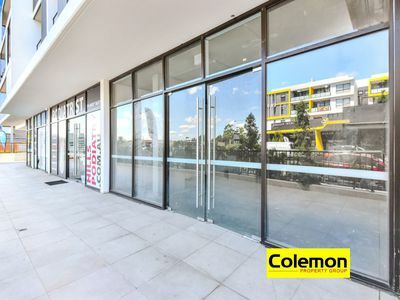 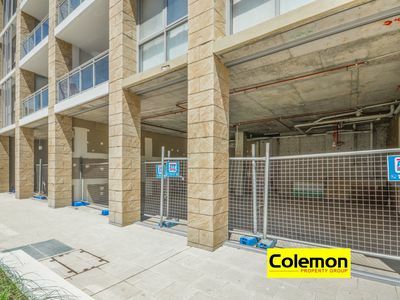 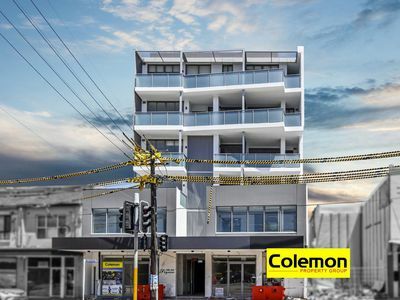 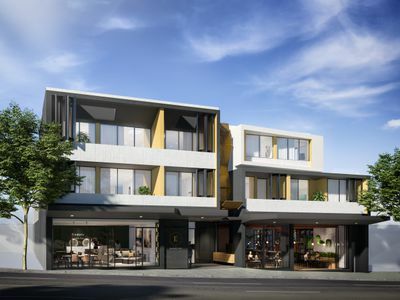 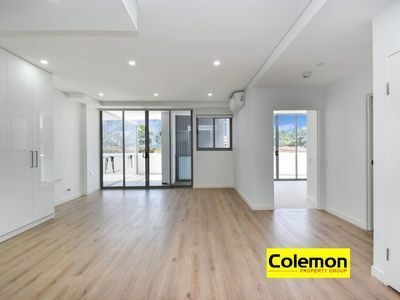 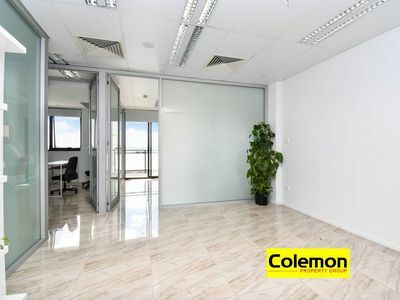 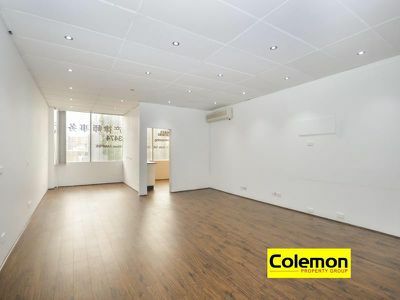 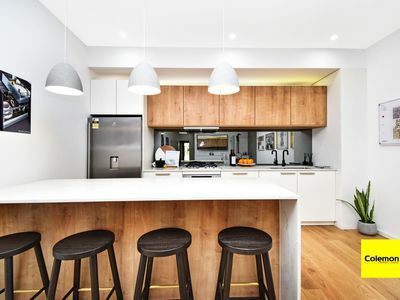 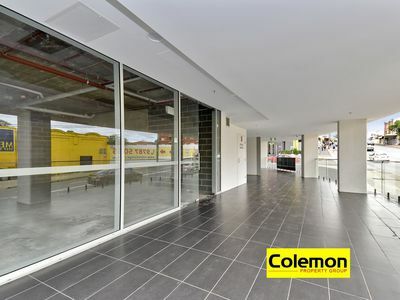 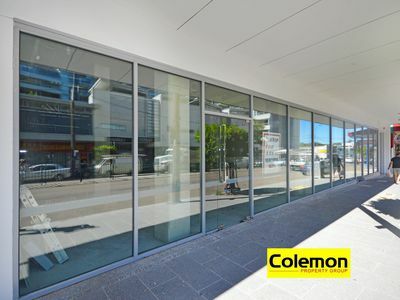 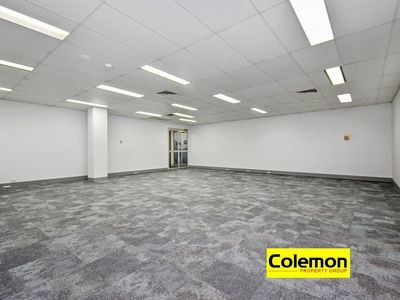 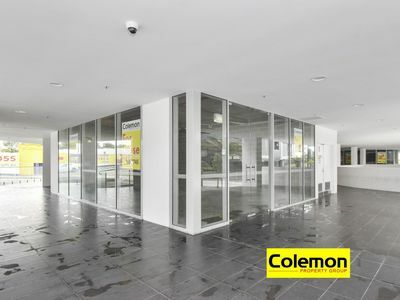 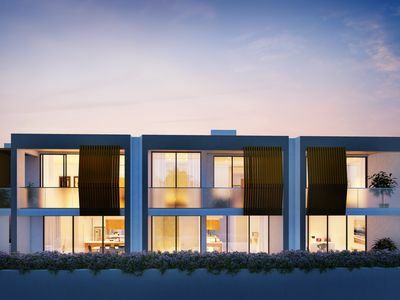 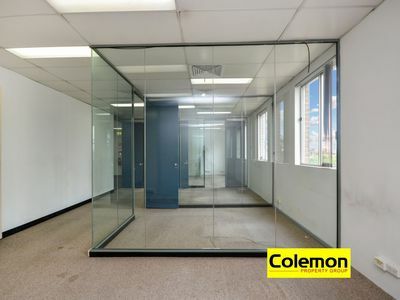 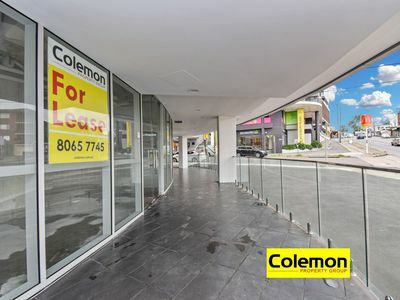 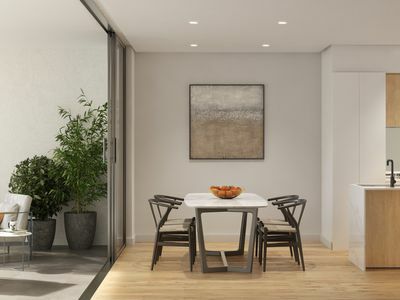 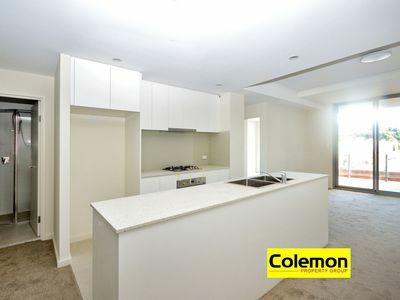 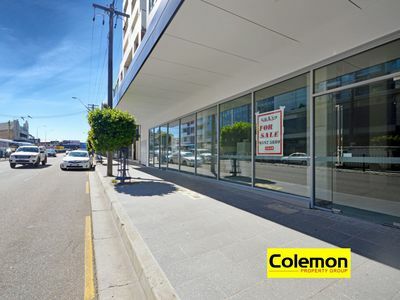 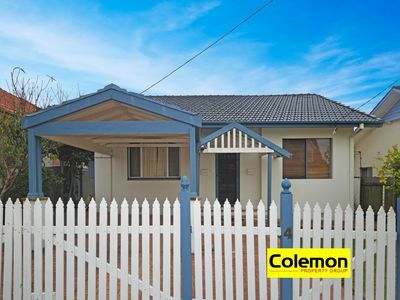 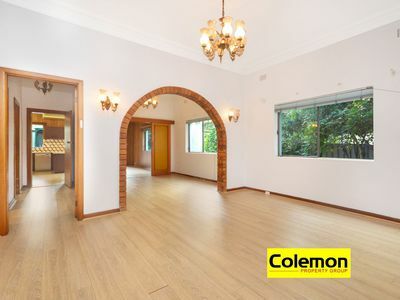 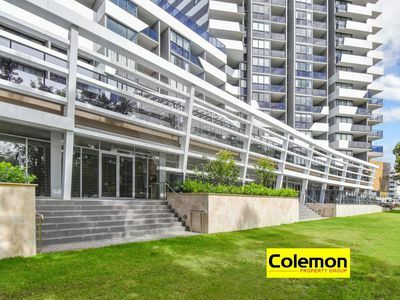 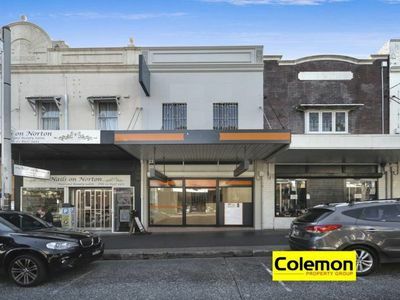 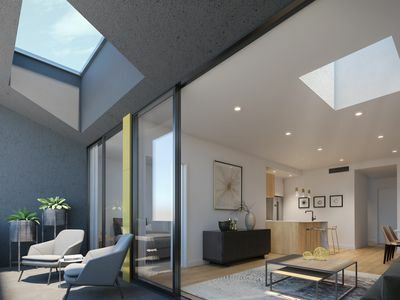 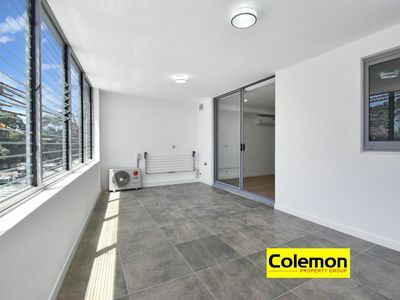 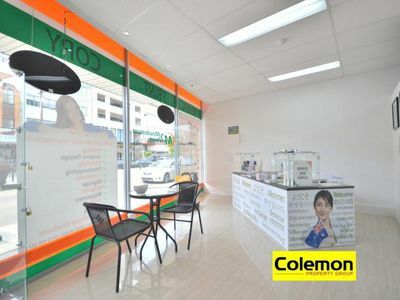 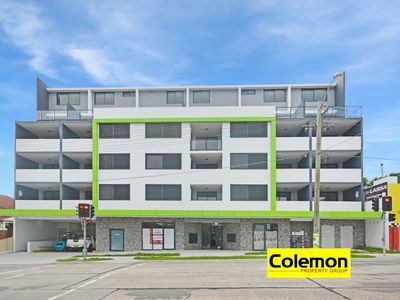 Feel free to contact Colemon on 0430 714 612 to discuss your real estate matter.